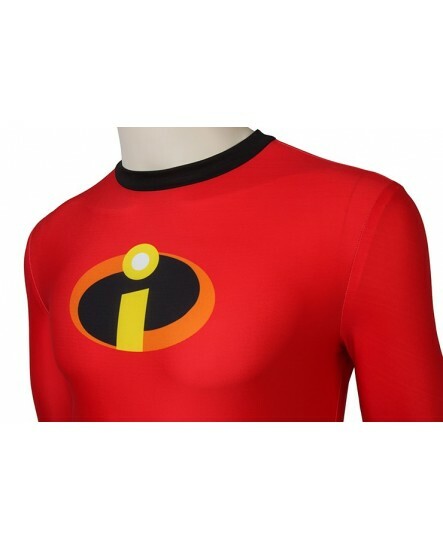 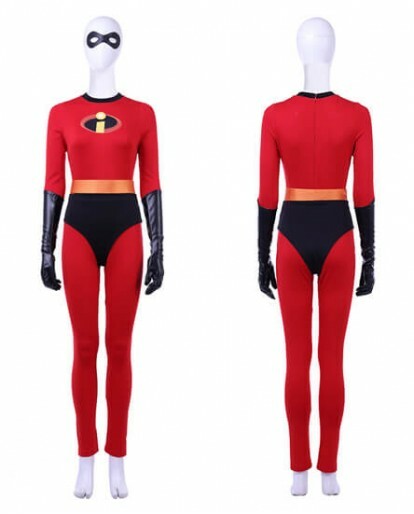 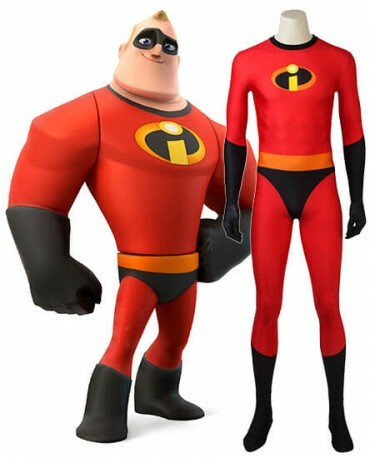 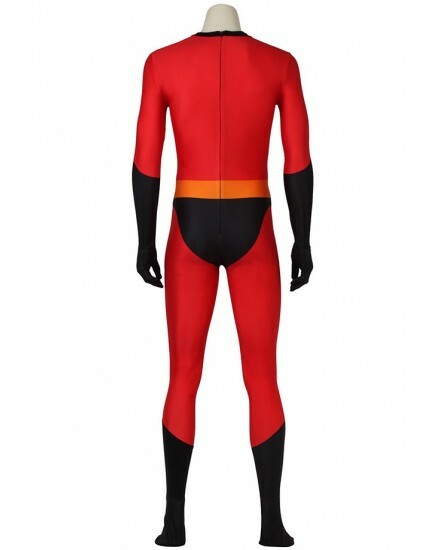 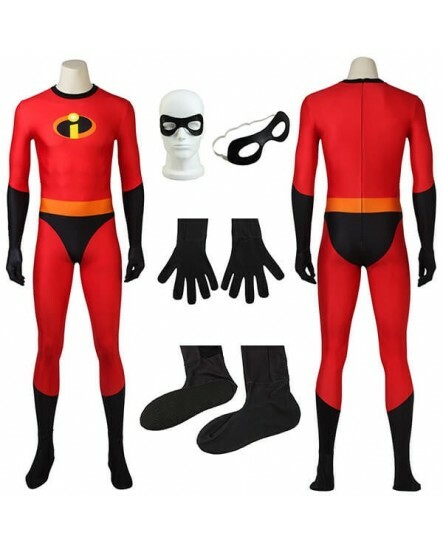 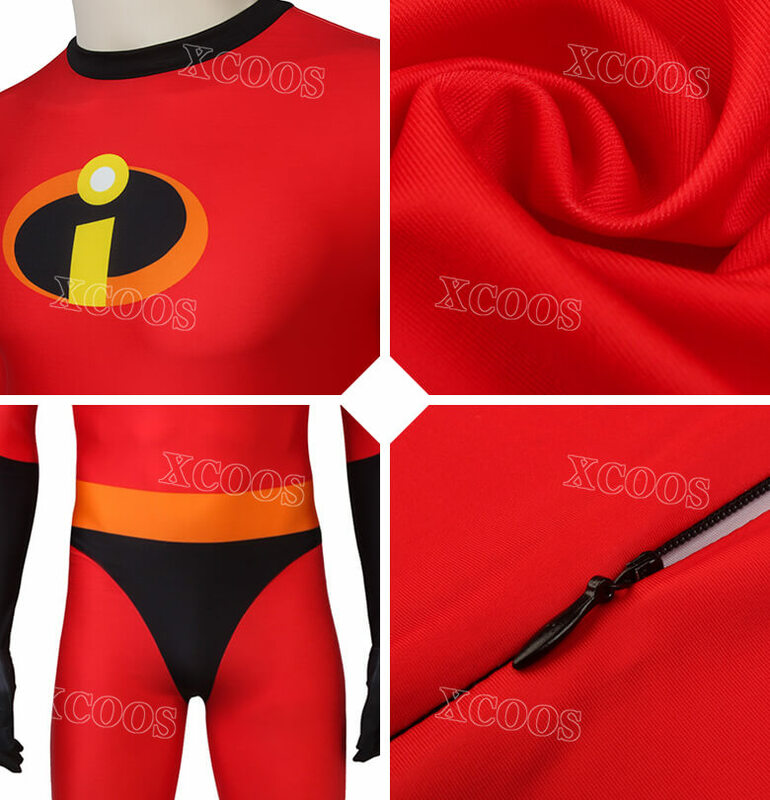 Are you a fan of Mr. incredible Bob Parr in Incredible 2?Do you dream of becoming a superman?Then order this costume quickly and it will make you be closer to your dream.If you have a partner or have children this equipment is right for you.You can make a couple cosply or make a family cosply .This will be fun and is a good idea to draw you closer to a friend or family.Just hurry up. 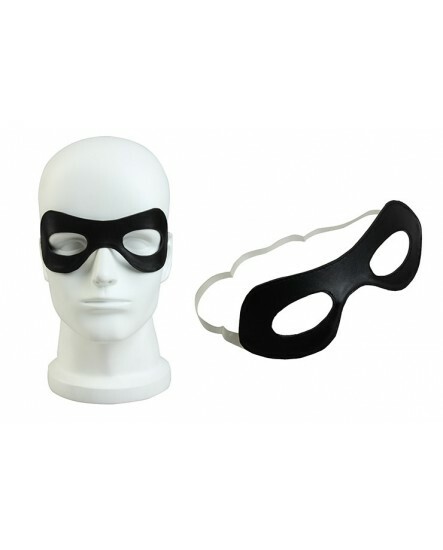 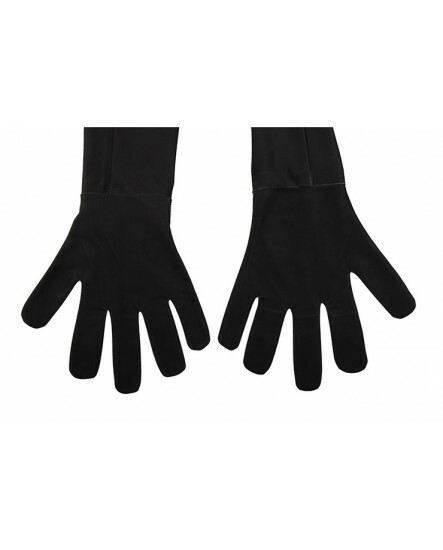 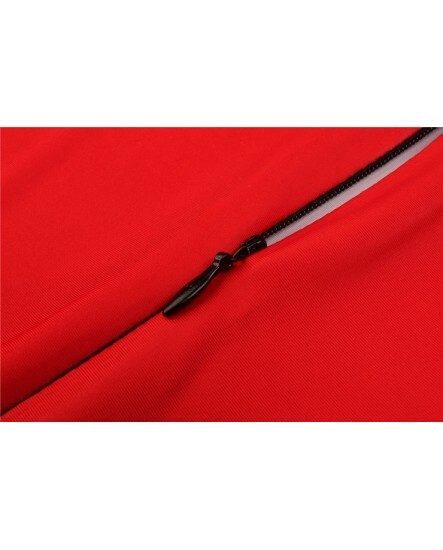 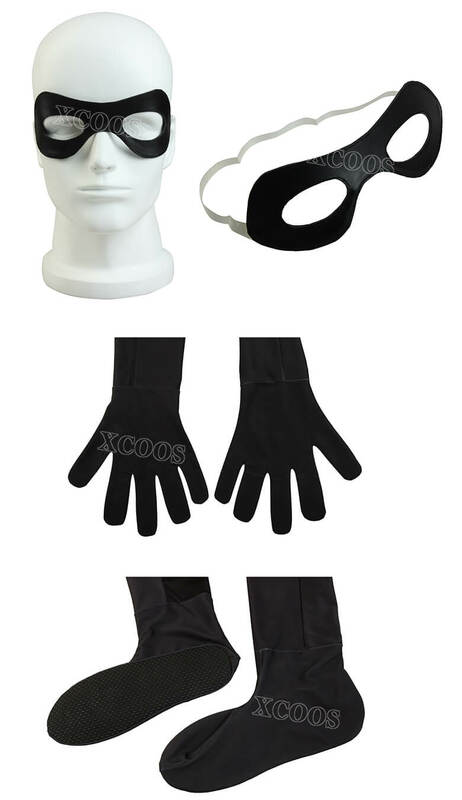 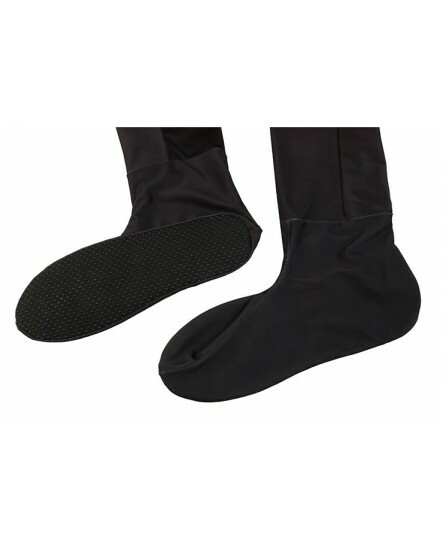 This outfit includes a jumpsuit and a eye mask.Hand-made and clothing materials are flexible, this will definitely be the most comfortable costume for you compared with the past. 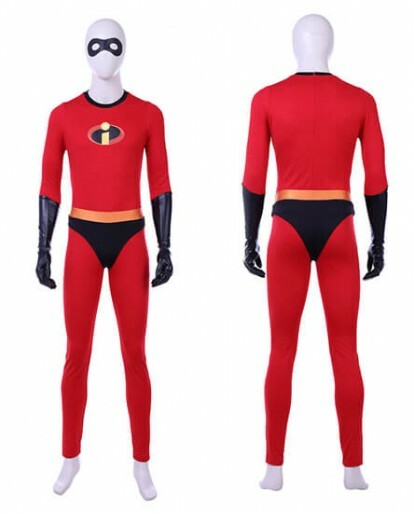 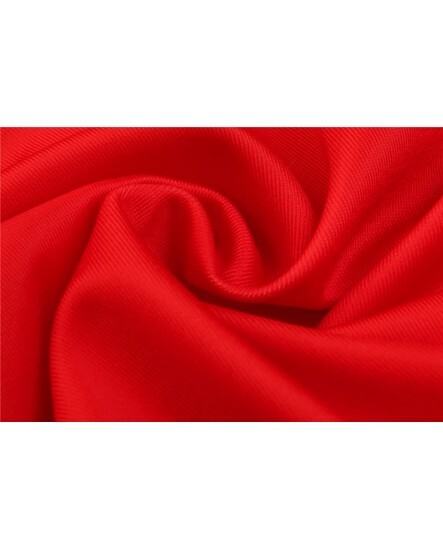 You can do some big moves and various poses when you wear it in cosply parties.We provide quality seller service guarantee.If you are not satisfied with this product,you can return unworn and unopened merchandise with all tags attached within 30 days for an exchange or refund. 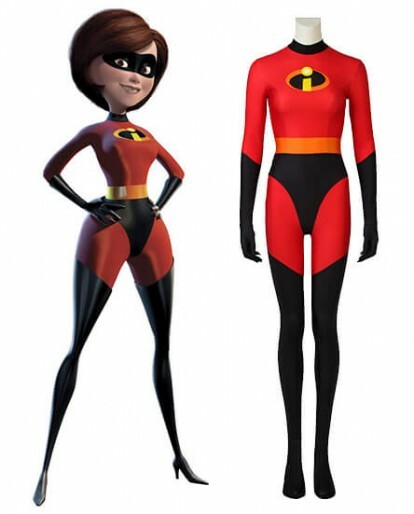 Fits as expected, great value ! 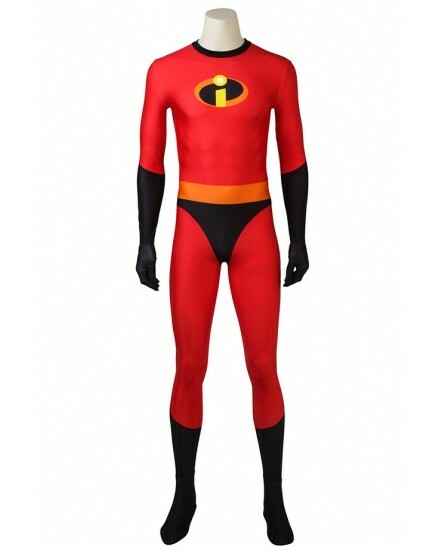 My Son wants us all dressed as The Incredible’s. 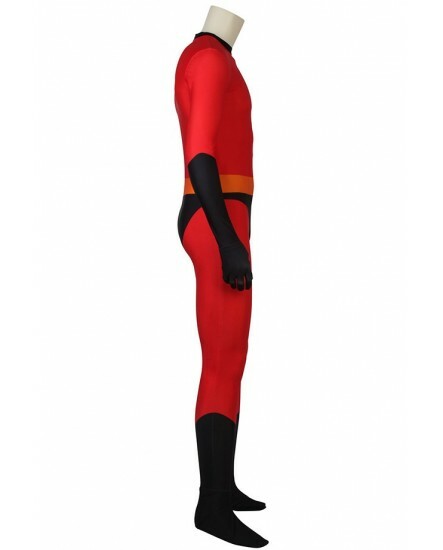 Awesome costume!